Sentosa Beachwalk is the sole multi-family community inside the Beachwalk Resort, and will be comprised of 348 refined apartment homes. The apartment community features a full amenity package, including: resident lounge; 24-hour fitness center; a stunning resort-style pool; outdoor athletic courts; playground; and, limited access to Beachwalk’s 14-acre Crystal Lagoon. 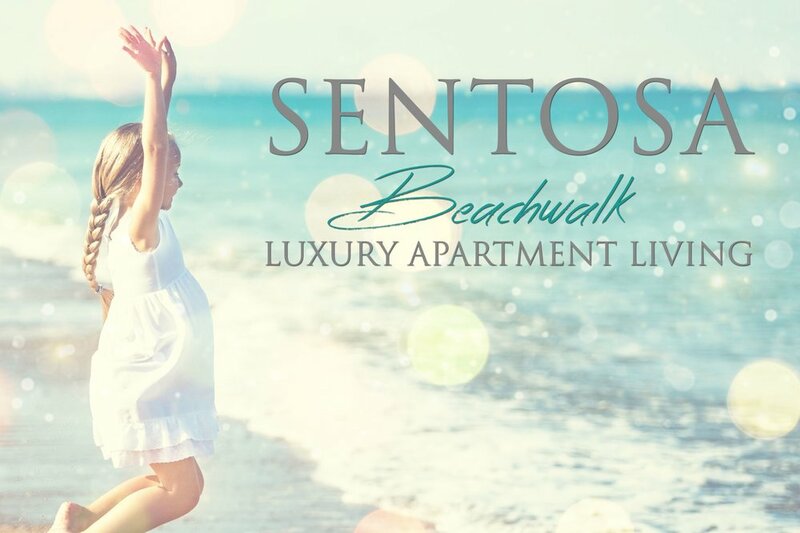 Sentosa Beachwalk will provide a lifestyle like no other where the residents can live their best life. Contact us today for more information on Sentosa Beachwalk.